Another week down! Thank you so much for dropping by for a visit! 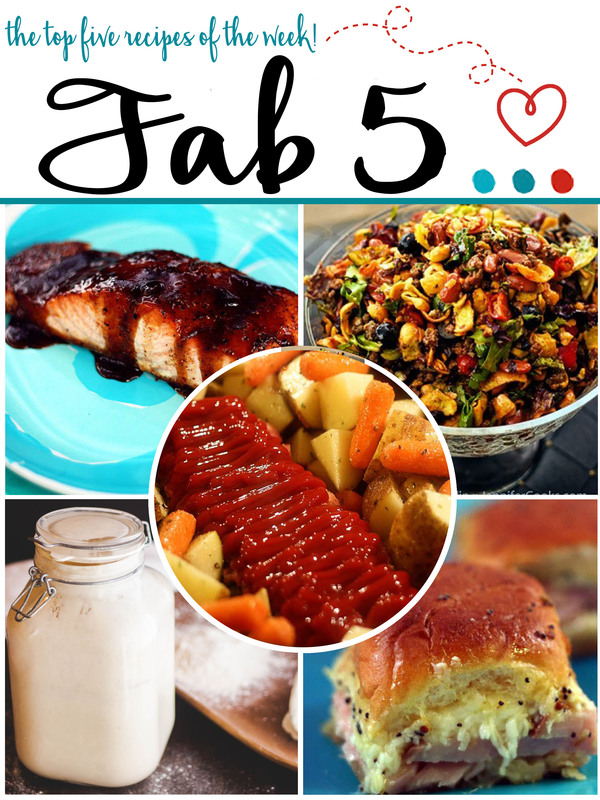 Here’s the Fab 5 posts that are trending this week! Who knew folks loved meatloaf so much! And, no, we’re not moving again. This recipe is a blast from the past when we moved the first time. We’re settled back in Belton for good, it’s our home. 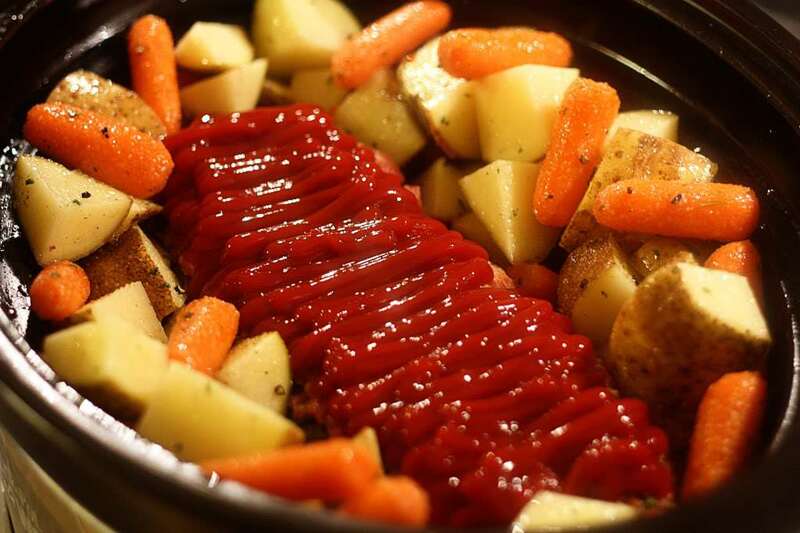 This version of meatloaf is made right in your slow cooker, for a meal that can cook away while you get other things done. Don’t forget your slow cooker liners for easy cleanup! 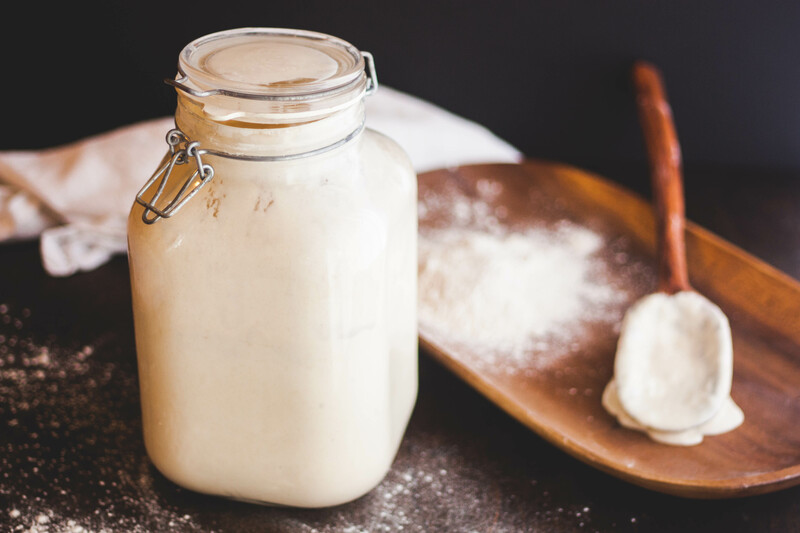 This tangy San Francisco style sourdough starter has been trending at the top since it was first posted! It’s a simple recipe to use if you’re wanting to get started in the sourdough craze. If you want a hermetic glass jar like mine, you can find it here. This is one of those quick and easy weeknight keepers. 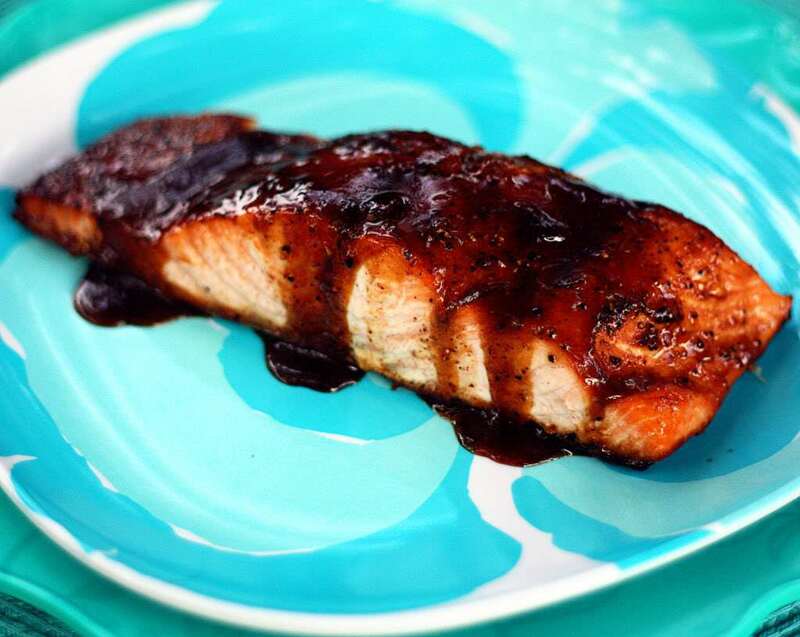 Gather up just 5 ingredients: 100% Pure Maple Syrup, Hoisin Sauce, Dijon Mustard, Cayenne Pepper and fresh salmon, and use your broiler for this under 20-minute meal! Perfect slider sandwiches for potlucks, parties and get togethers! Also, a great way to use up that leftover holiday ham or turkey. 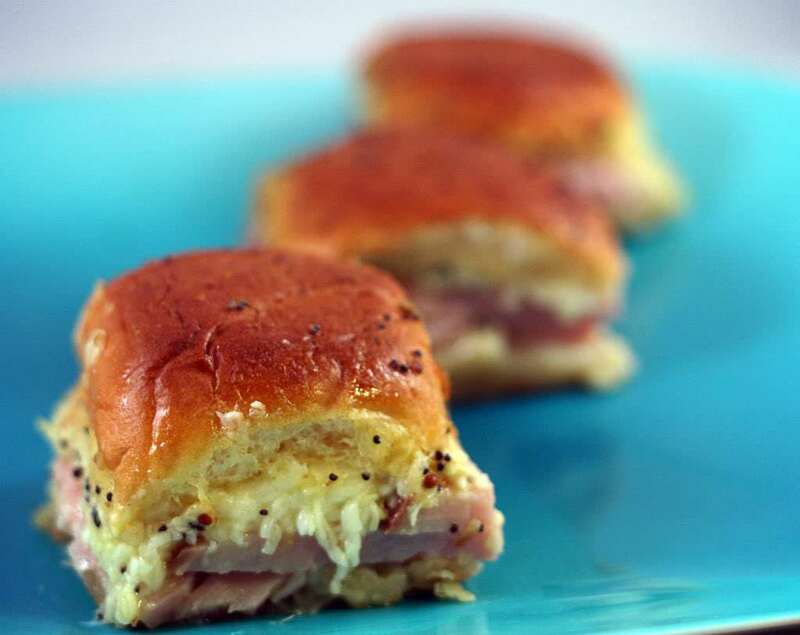 These dinner roll sandwiches use sweet King’s Hawaiian Rolls to make these sliders out of this world! 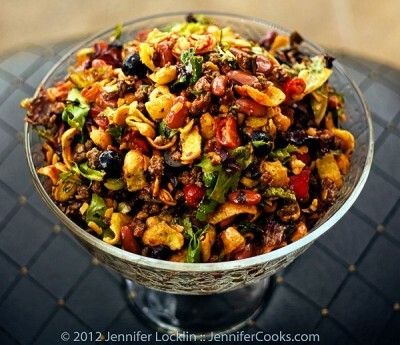 This taco salad is one of my favorites from my childhood. I remember my mom making it fairly often, especially for pot luck luncheons at our church. I love the tangy flavors of the Catalina dressing combined with the salty, crunchy corn chips. 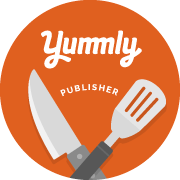 I hope y’all enjoy your weekend and whip up something delicious!